"Leap" on over to Home Depot! A special day today which comes only once every four years! 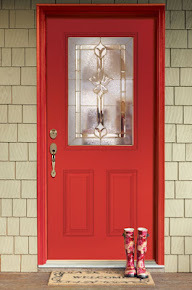 Here are 29 ways to help celebrate as you “leap” on over to your local Home Depot to purchase a new Feather River door! "Thank you very much, this is class act I won't forget!" Always glad to help, Louis! Enjoy! Looking to make a change at home? 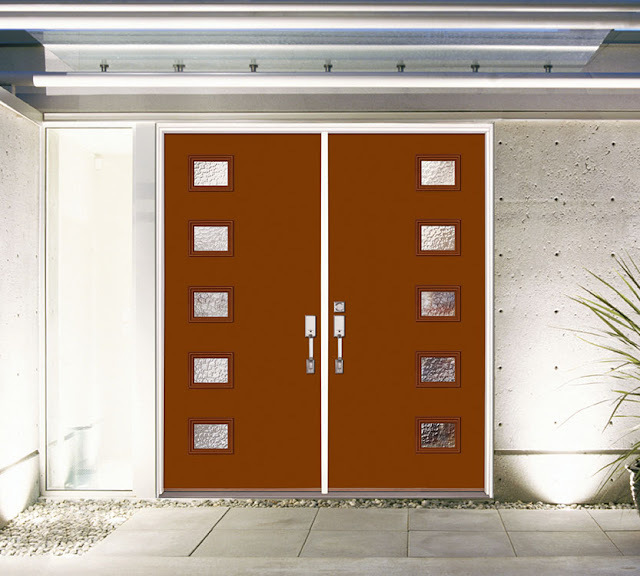 Try updating the look of your entryway with one of our modern, contemporary style doors from our Metro™ collection. 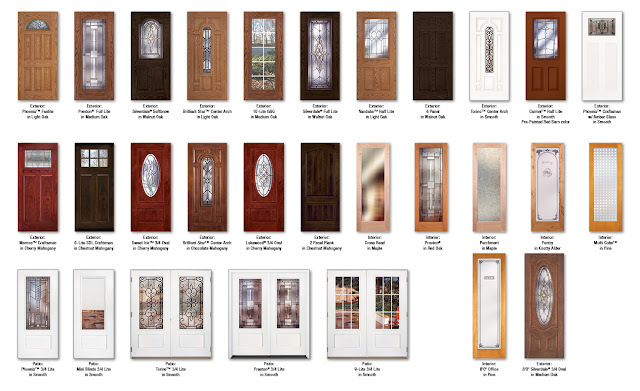 There are so many door layouts to choose from, available with your choice of various obscure glass options. 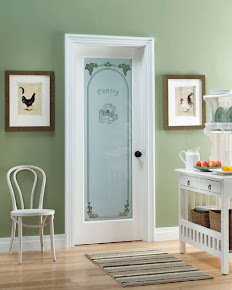 Our Metro™ 1-Lite doors even have beautiful decorative glass options! It’s amazing how one change can make such a big difference! "My wife and I recently bought two of your craftsman style front entrys doors for our new house and we must say we absolutely love them! They installed flawlessly and look and function great! When installing them, we installed the small foam weather seals at the bottom of the door jam like described in the directions, but only had enough for one side. I just received my weather seals for my door in the mail. Thank you for taking the time to send me some. Very good customer service! You have a great product and I will continue to buy your products and recommend you to everyone. Thank you again." No, thank YOU, Matthew! Enjoy! Wishing you an "a–DOOR–able" Valentine's Day! Tax Time and Energy Tax Credits! Did you know that government passed legislation extending the Non-business Energy Property Credit retroactive from January 1, 2015 through December 31, 2016. So if you purchased a door in 2015 or thinking of purchasing a door in 2016 that meets the ENERGY STAR® criteria, you may be eligible for up to $500 or 10% of the purchase price (not including installation). Visit www.energystar.gov or www.irs.gov for more information. To see which Feather River Doors meet the ENERGY STAR criteria, visit our Resources/Downloads page and check out our Energy Ratings Chart or Exterior Door Product Brochure.